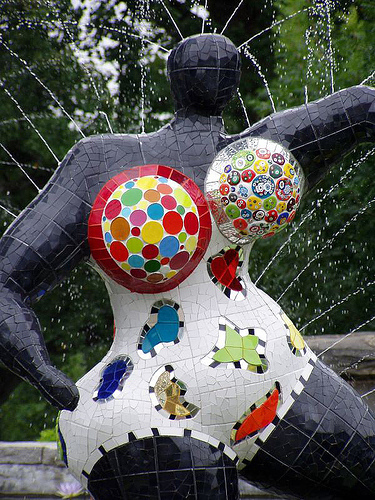 Inspired by Niki de Saint Phalle! So, yesterday I took my first concrete sculpting class and started the armiture (skeleton) of my “real woman” female torso. 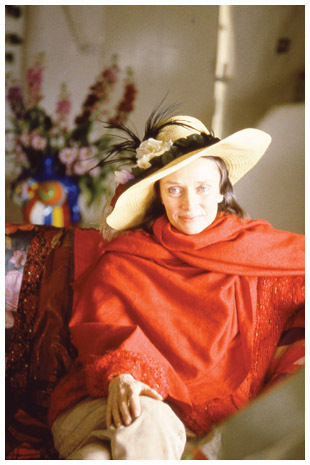 The artist that teaches the class, Lori Greene, introduced me to the work of a woman named Niki de Saint Phalle. She was an amazingly gifted (and self-taught) sculptor, painter, mosaicist–and she even designed theatrical sets and costumes. You can imagine my utter glee when I started looking at her work and was immediately enthralled by her use of color and texture, her whimsical style, and love of the female form. Until now I had not known of an artist whose work spoke to me at the very core…she is amazing and I am plotting to take a trip and see her work in person if I can, somewhere. Hopefully at least one of her works is somewhere near here! Anyway, I was so enamored that I had to pirate a few shots to share her work with you. I hope you enjoy! 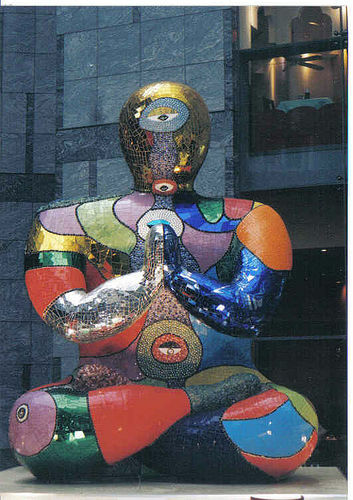 This entry was posted in Mosaic Musings and tagged inspiration, sculpture. Bookmark the permalink.